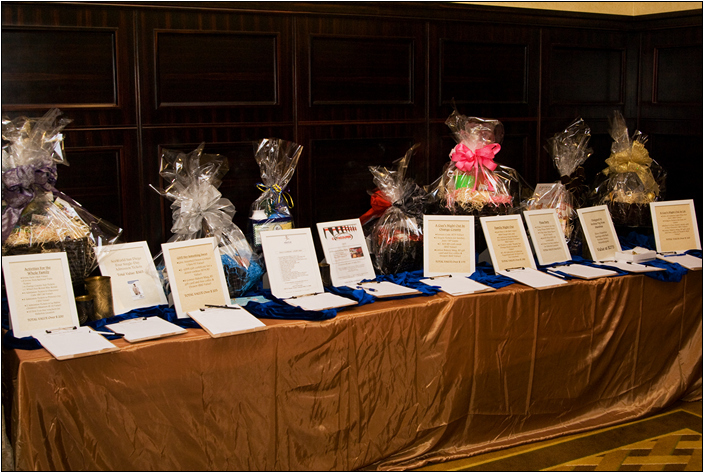 Uplift Charity held it's 3rd annual gala marking its ninth year of operations. 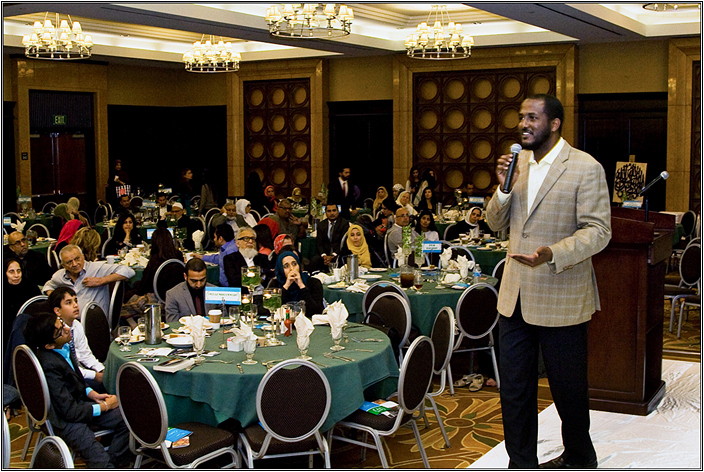 The event was held at the Sheraton Hotel in Garden Grove and was attended by more than 350 supporters. 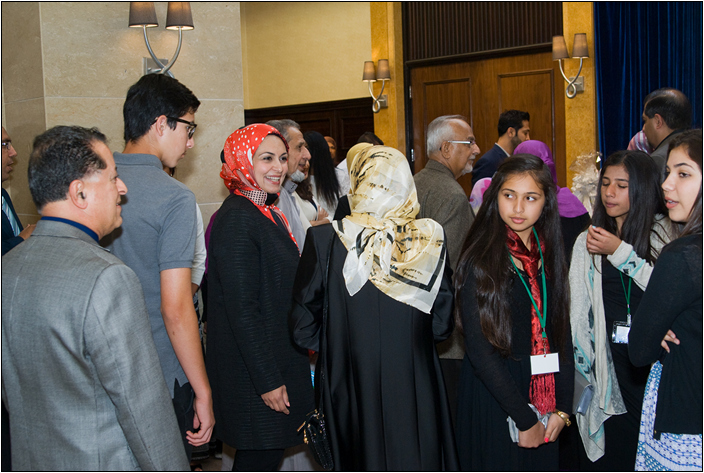 Renowned scholars, Imams, community leaders and a special guest (UPLIFT's Client), sister Jill, spoke at the event including Shaikh Suhail Mulla, Shaikh Mohammed Faqih, and Shaikh Mustafa Umar. A special feature of the event this year was the announcement of Uplift Charity's expansion to the Long Beach/Los Angeles areas due to a greater and growing need.